The Next Big Idea is “an information project that aims to introduce new ideas and their protagonists.” Conceived as a television program, the project “is born from the work experience of its promoters in partnership with institutions such as The Lisbon MBA and University of Porto” and is not considered just a program; there is also an entire community associated with it. 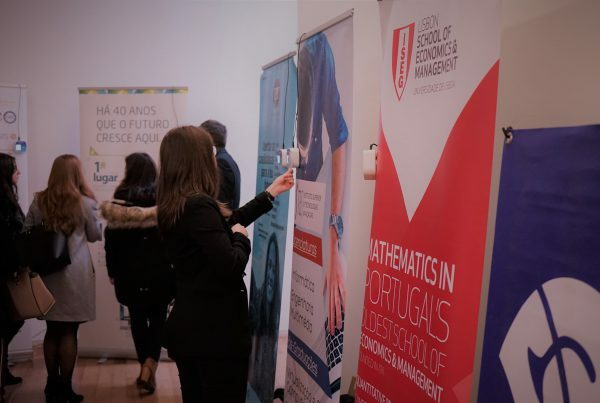 They have recently shared MobilityNow’s participation in the program, represented by its founder Sérgio Pinto, in which they highlight their creation which aims to revolutionize the world of events – the beamian service. 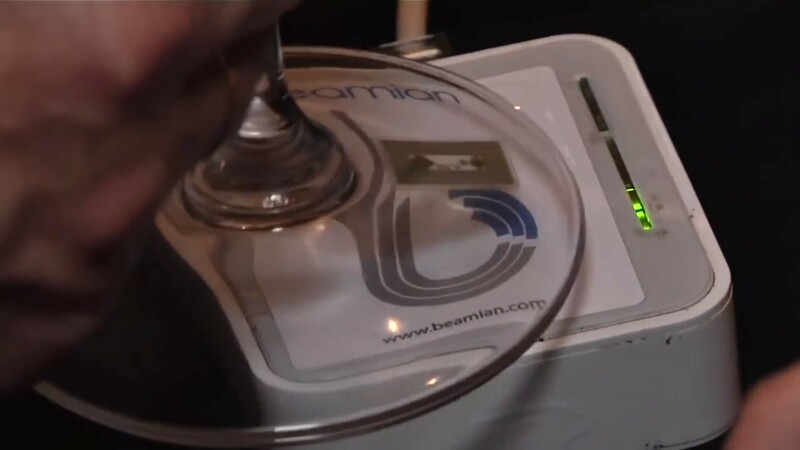 beamian is, in essence, an online platform that allows event organizers to register all the people/entities involved through the use of electronic chips and identifiers, thus allowing quick and easy identification and collection of contacts, which in turn encourages and facilitates future business contacts. At job fairs, the focus is on the pre-registration/check-in of the students and the sending of digital CVs to the participating companies. 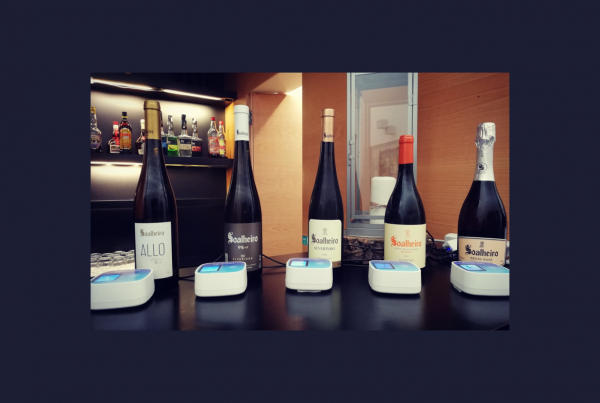 At wine tastings, a chip in the glass of wine (Smart Wine Glass) allows the digital and instant registration of the preferred wines of each visitor. At trade fairs there is a great focus given to the exchange of business contacts. Corporate events and music festivals include quick check-ins, access, presence and entry control, as well as space management and even consumption management. 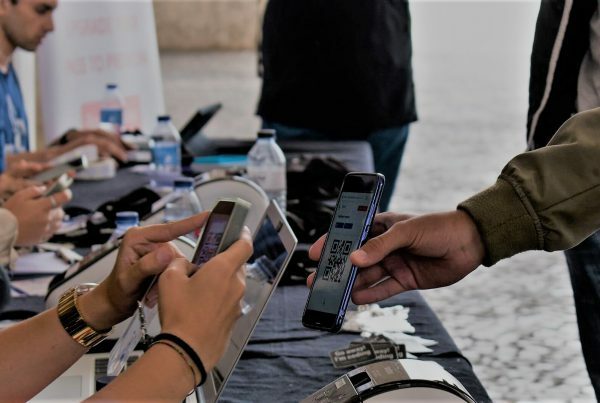 The founder of beamian also explains how visitors and exhibitors are identified, using chips and electronic equipment, so that the exchange of contacts or information can be done in a digital way. ”All the information and all the interactions gathered in each of the events are detailed in the private area of each of the visitors and then summarized in a small visit booklet, where all the passages in all stands that the visitor had during the event are listed chronologically. Likewise, exhibitors are given a list of all the business requests they have received during each event and then have a way to follow up on those contacts, either through our platform, via e-mail or SMS, or through integration with the CRM of each of them. [In this way] they can see what was the actual return on their investment in the event.